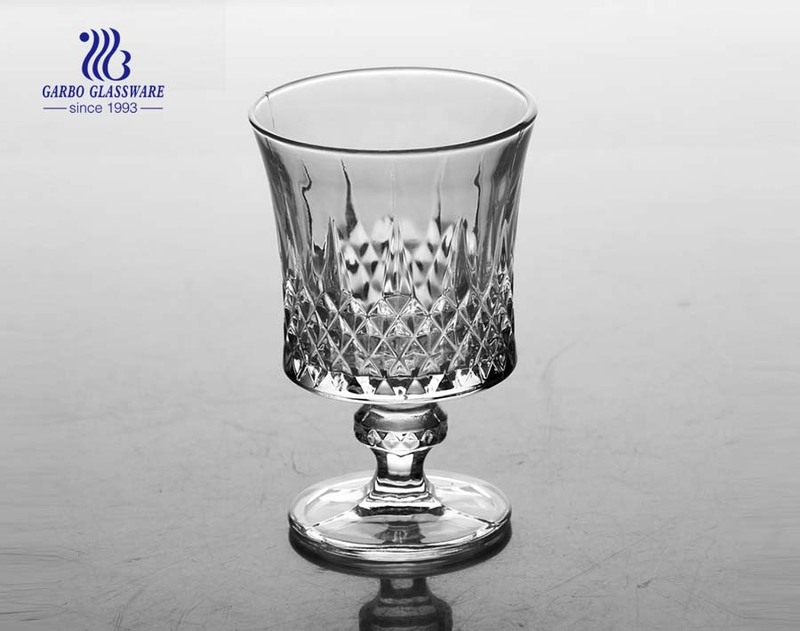 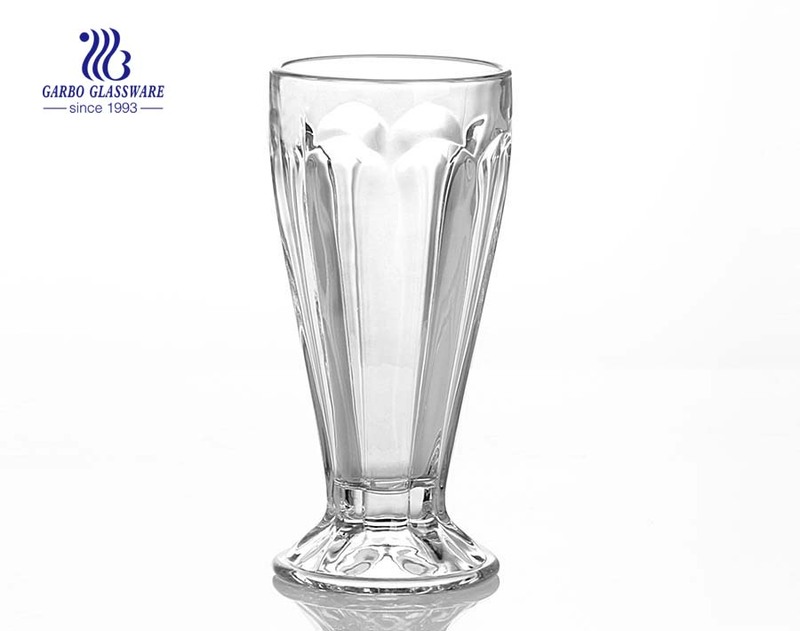 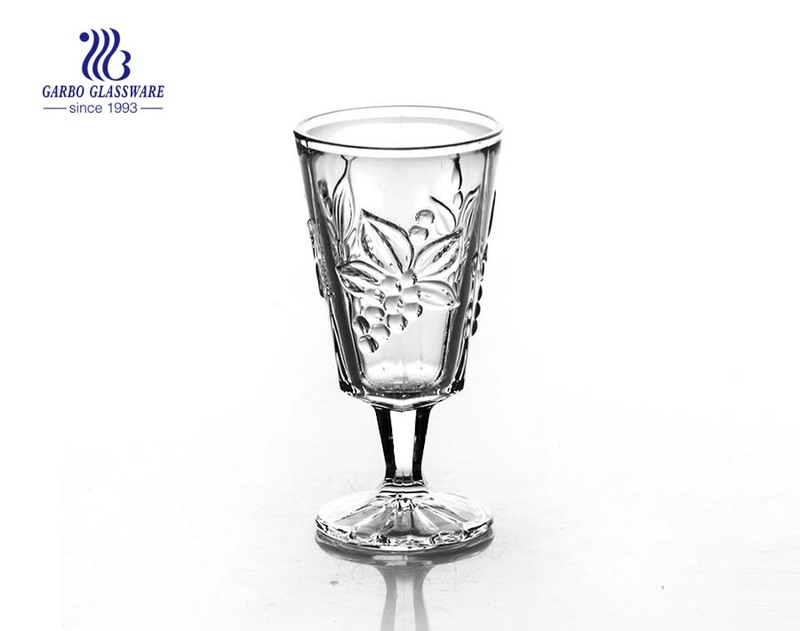 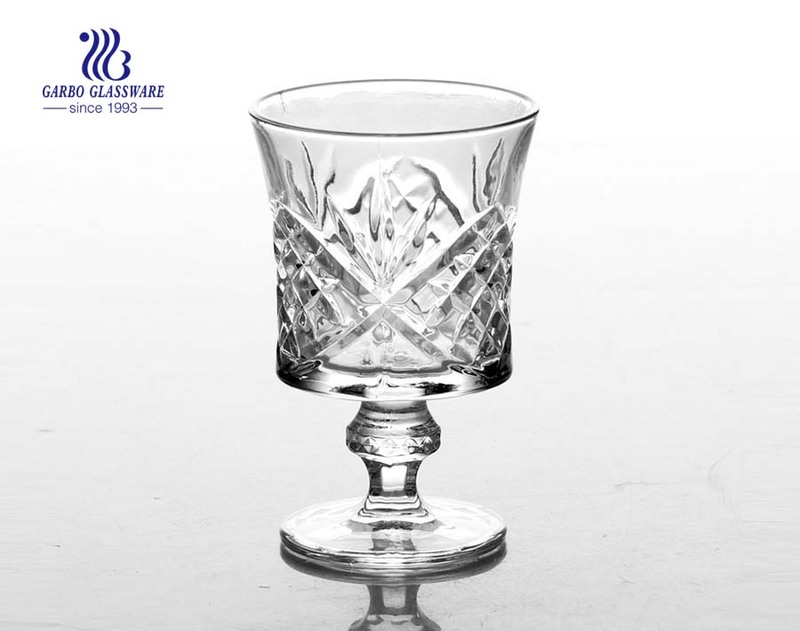 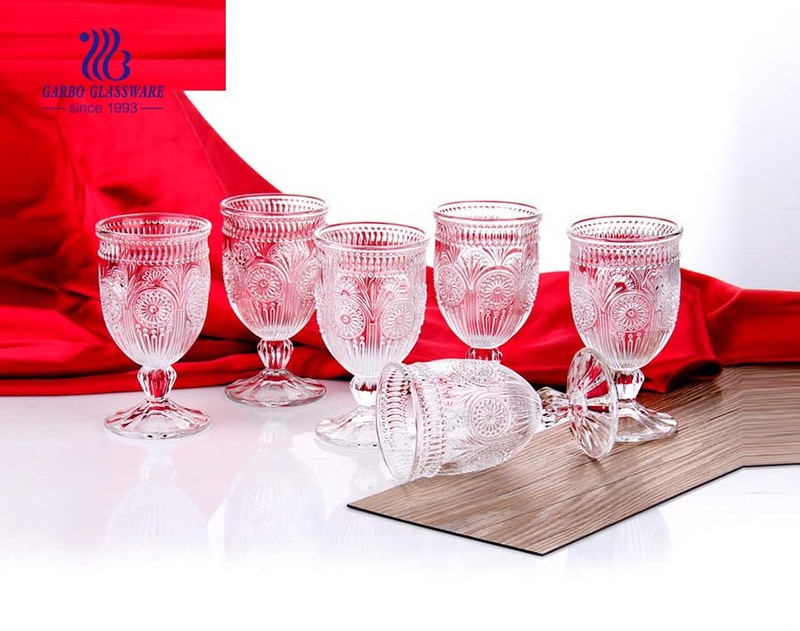 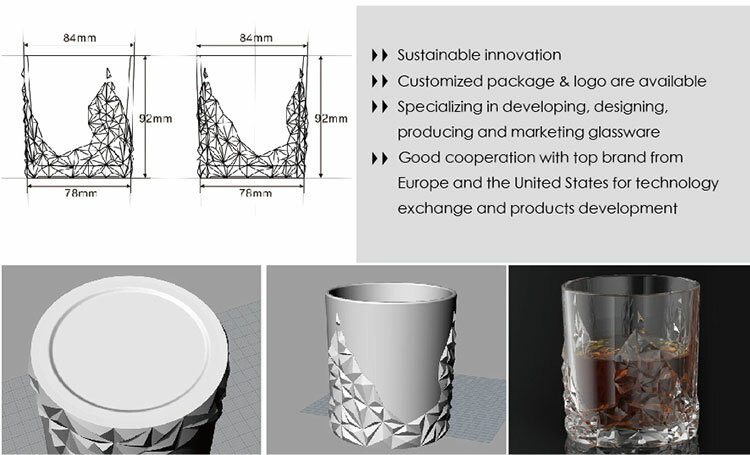 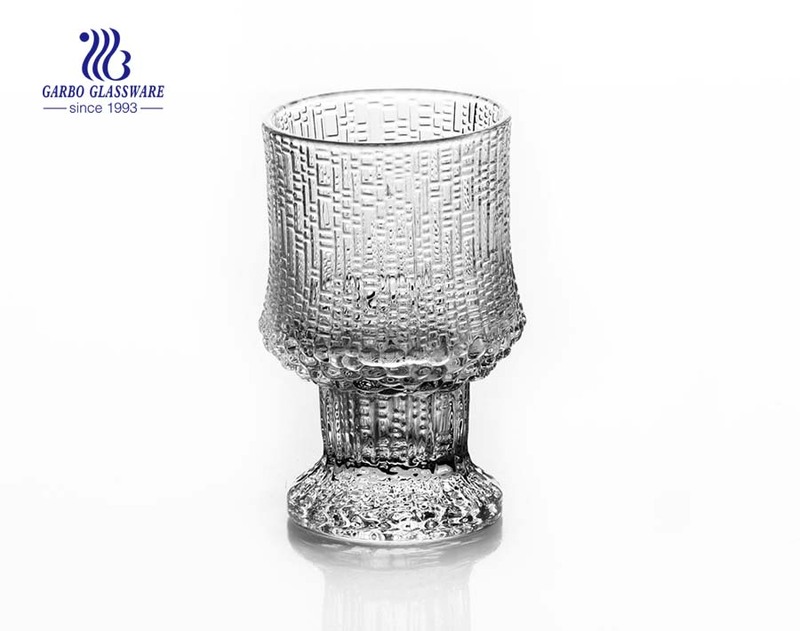 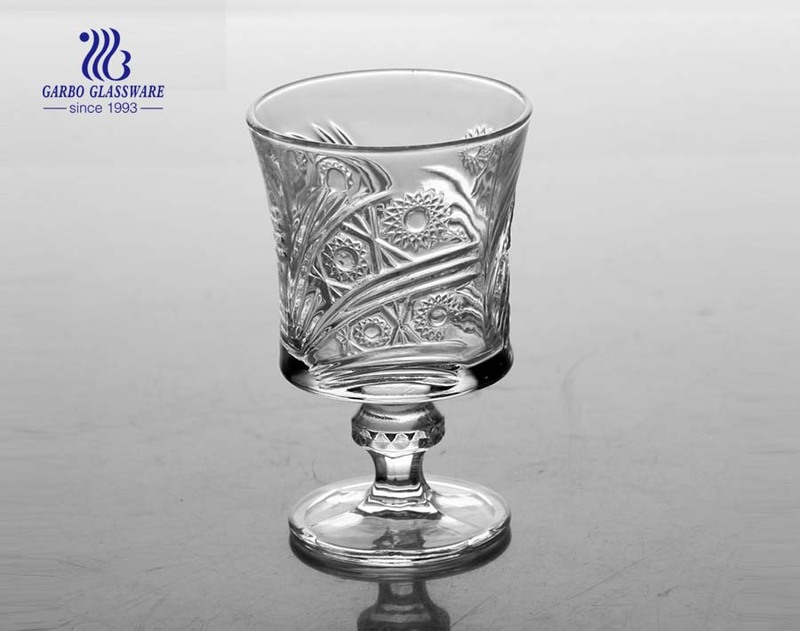 1.The clear glass goblet are made of soda lime glass,Featured with crystal design, which is durable for long time use. 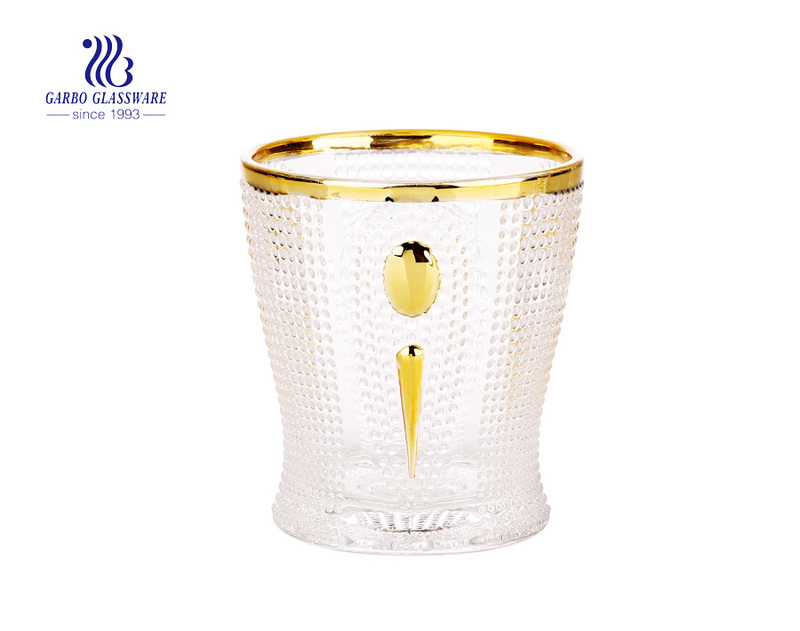 2.Featured with fashionable appearance and design, the sleek lines and versatile stylings , this is your best choice for your whisky container. 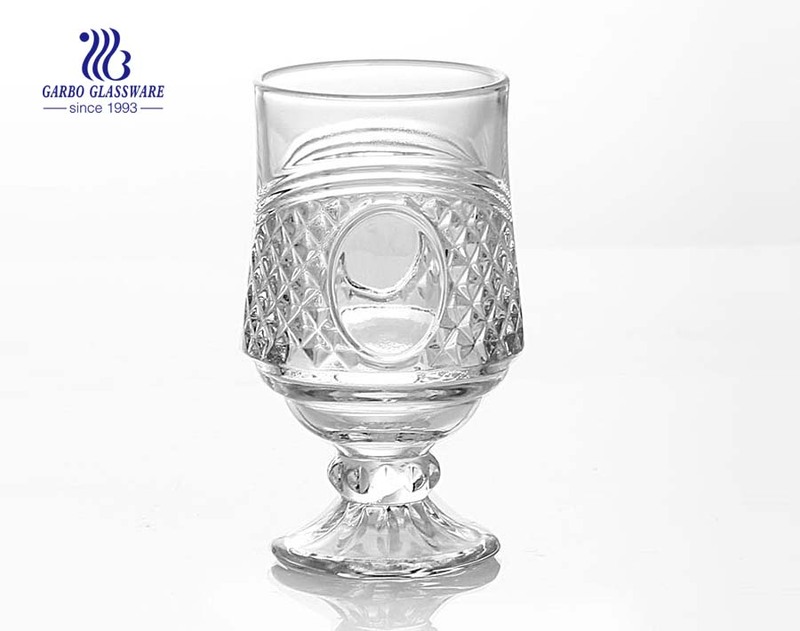 3.When you drink Vodka, the goblet cup is the best partner. 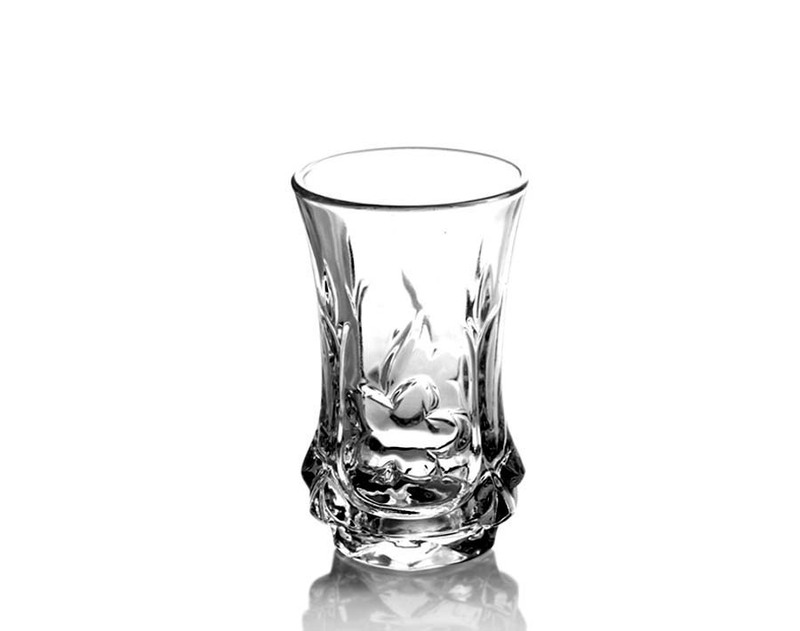 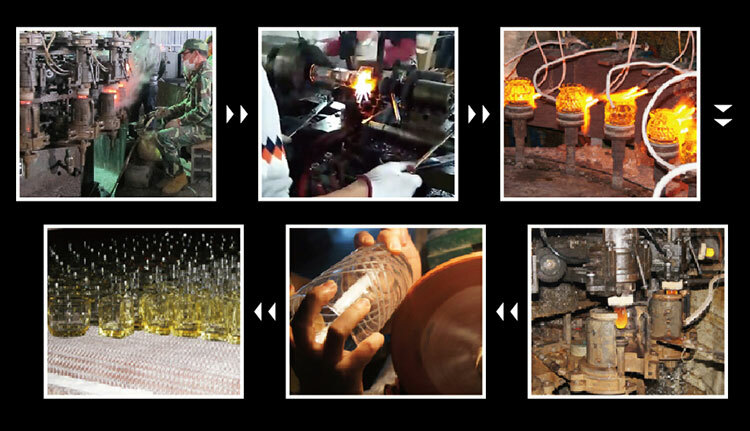 6.Includes our customers 1st choice and best loved glass. 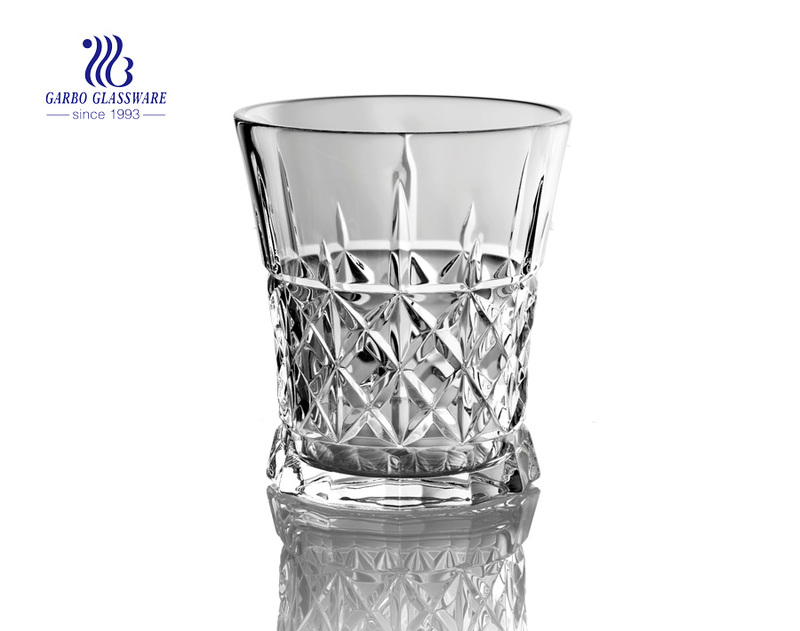 The No.1 Classic Whiskey gobletis extremely versatile and can be used for a variety of drink choices in a casual or formal atmosphere. 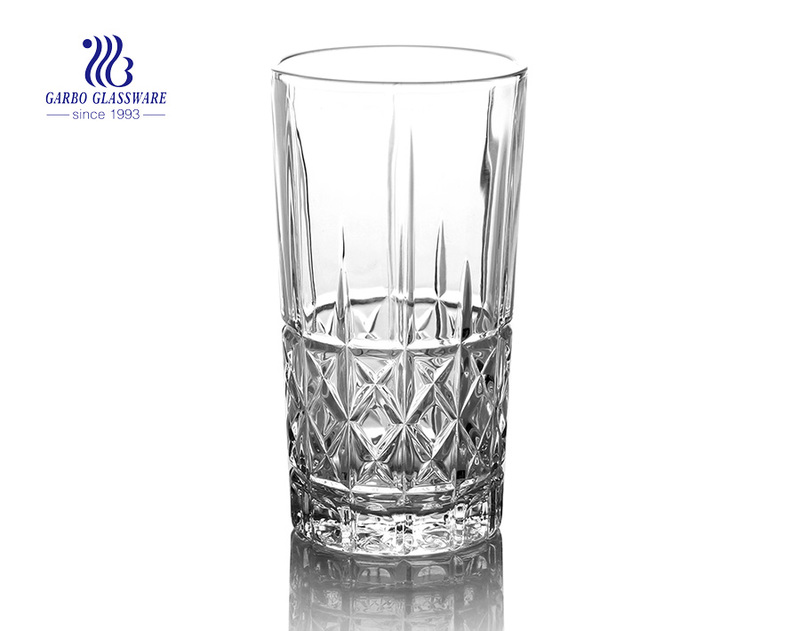 7.Crafted of lead free crystalline in Italy,dishwasher safe. 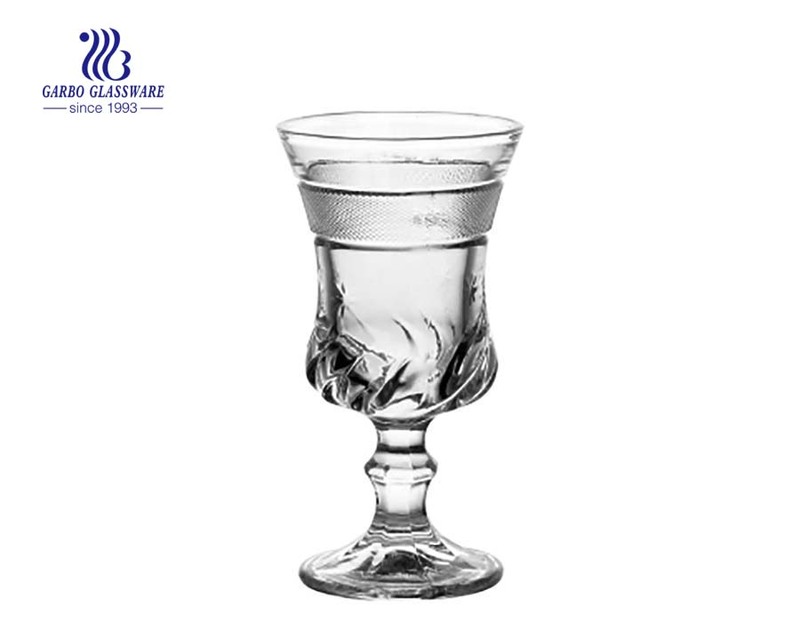 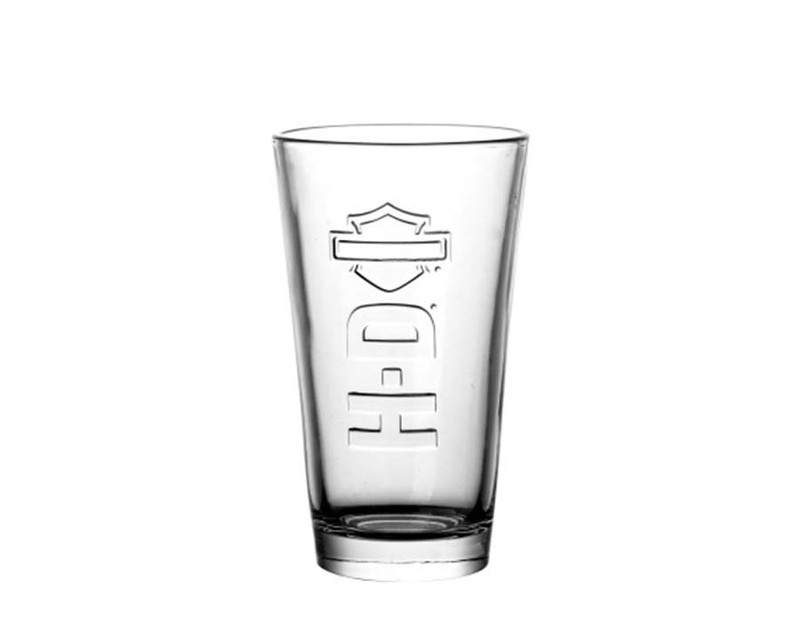 What are the specifications of Highball Goblets?